providing specialist agency and asset management advice. •	Expertise in managing complex transactions to deliver the best outcomes for our clients. with an excellent track record. types of commercial, mixed-use and development properties. •	Alternative property uses analysed to asses the potential for improved asset value and income security. •	Development advice provided to private developers through to the biggest national housebuilders. •	Development appraisals for sites with or without planning, using the latest comparable evidence. •	Experience with conversions of existing buildings through to brownfield regeneration schemes. •	Specialists in unlocking the potential and realising value of commercial elements within mixed-use schemes. Operating throughout London and the South East. 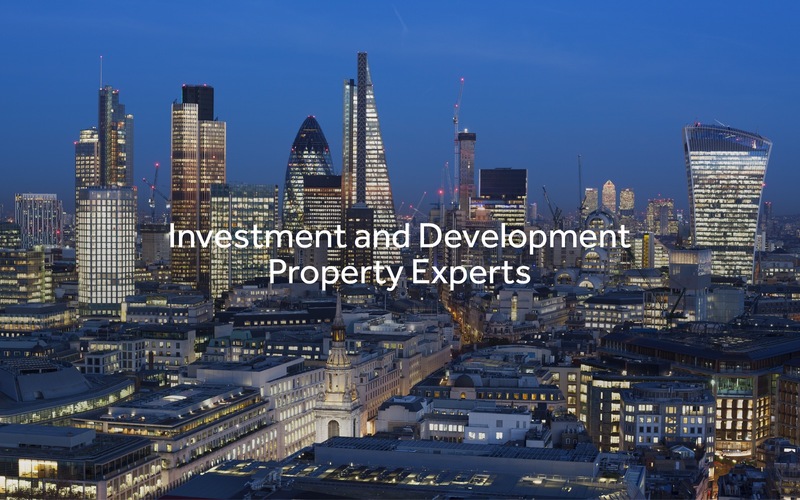 If you are looking to sell, let, or acquire a commercial, investment or development property or would like to know more about our asset or property management services, please contact our office to discuss.